Midwest Recycling donates more than 60,000 pieces of Winter clothing to Syrian refugees in Greece. Inkster, MI (November 8, 2016) — Midwest Recycling announced a donation of more than 60,000 pieces of Winter clothing to Syrian Refugees in Greece through Humans4Humanity. The majority of the refugee population in Greece are women and children living in places of temporary accommodations (camps), abandoned warehouses in basic tent, or unsheltered in public places. Currently, there is more than 55,000 refugees from different ethnicities, backgrounds, and religions in Greece; 60% of them are women and children. 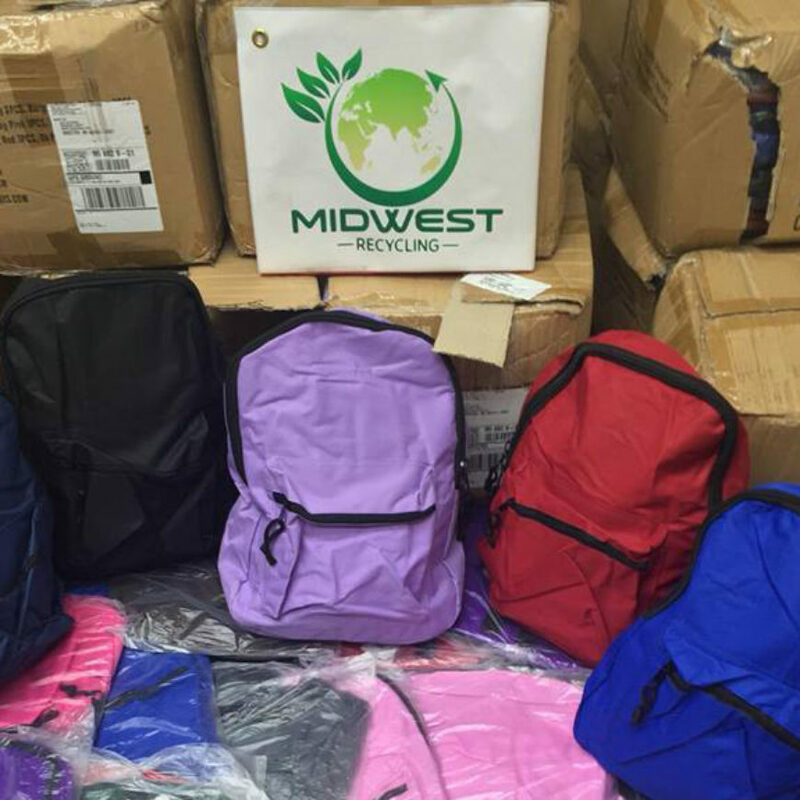 Midwest has announced several donations this year, including a $35,000 donation to the American Red Cross, a $4,000 donation to Kids in Distress Services (K.I.D.S), and in ,a collaborative effort with WXYZ and EduCare Student Services, more than 750 backpacks with supplies were donated to students of less fortunate families in Detroit. Humans4Humanity is a non-profit organization which seeks to help underserved refugees from third world countries by providing maximal humanitarian aid and assistance to relieve suffering to facilitate a better living standard, and encourage justice and self-determination for the people. Midwest Recycling Inc. was founded in 2007 and is a worldwide distributor of used clothing and shoes to women, children and families in need. The business has its headquarters in Inkster. Midwest specializes in the placement and maintenance of, currently, more than 650 bins in partnership with greater Detroit and Southeast Michigan communities, businesses, public schools, houses of worship and – notably – the American Red Cross Southeast Michigan Chapter. Media Contacts: Vanessa Denha Vanessa@denhamedia.com or Kris Harris Kris@denhamedia.com at Denha Media Group (248) 702-8687.